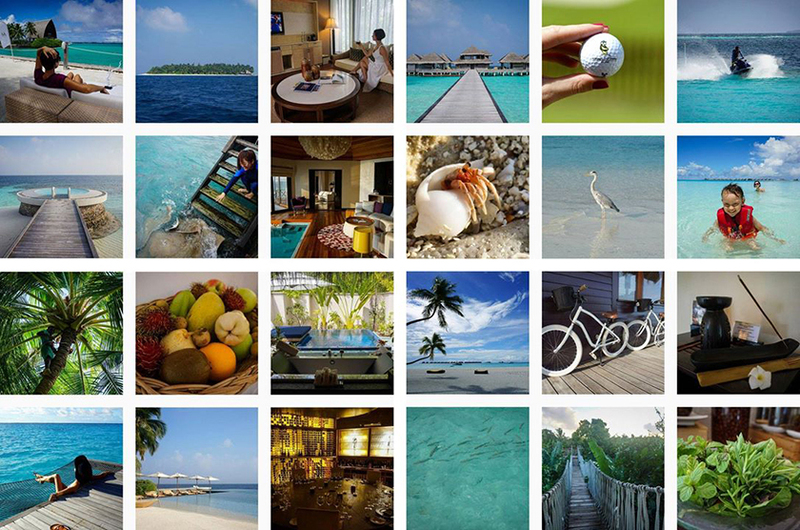 A good friend of mine asked me, "If budget were no object, which resort in the Maldives would you choose to stay?" 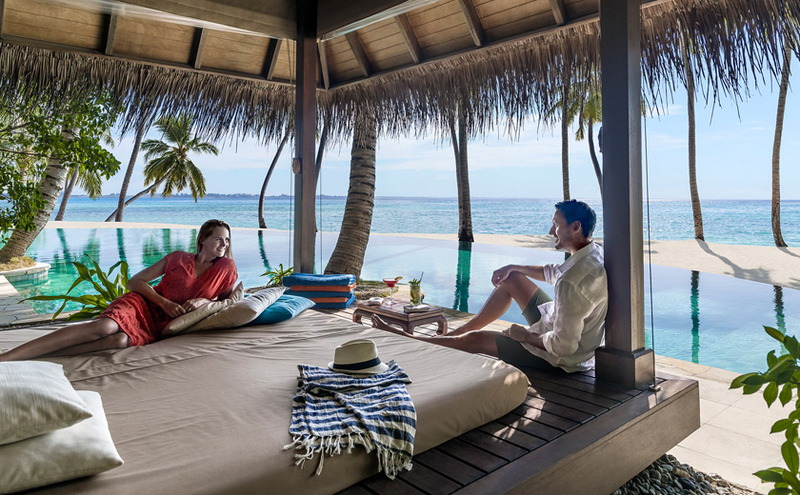 I unhesitantly answered, "Shangri-La"
Offering various villa categories and naming them in a very different way from other resorts’, Shangri-la provides my favorite categories, Pool Villas and Tree House. 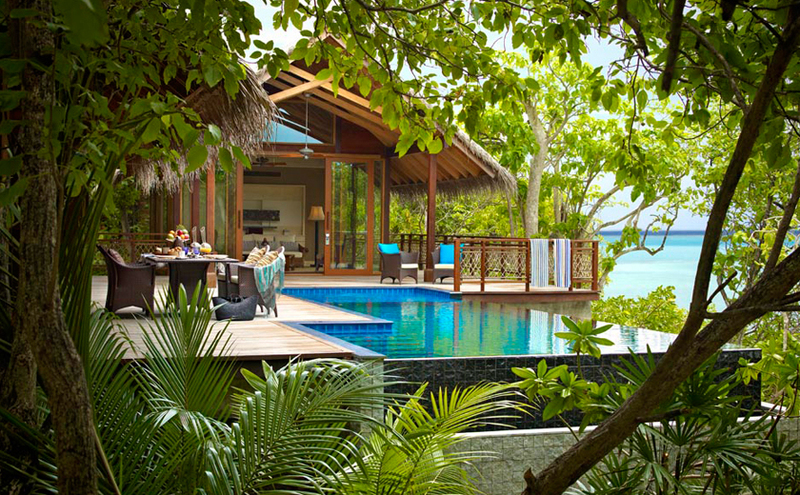 Each villa of Pool Villas is equipped with a private swimming pool surrounded by verdant vegetation for total privacy. On the other hand, Tree House, which also has a private pool, is constructed three meters above the ground and therefore provides breathtaking ocean vista. Shangri-la's has a dining option called Dine by Design, which allows guests to choose their dining venue. 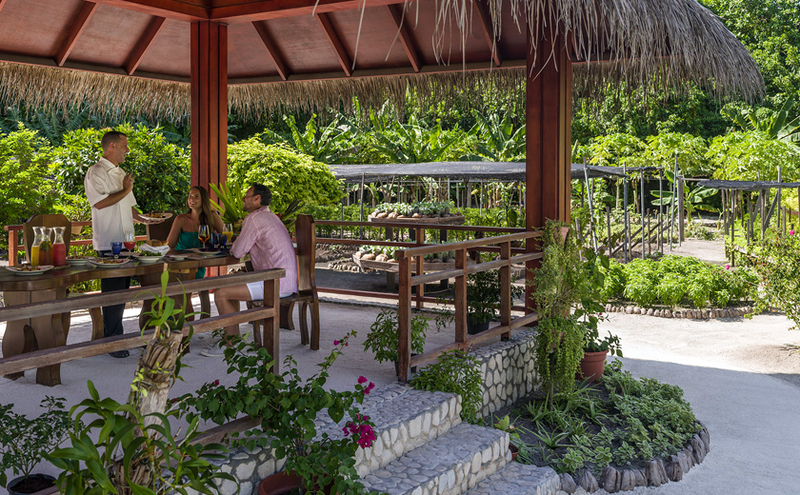 One of the options is at Chef's Garden where various kinds of tropical fruits, vegetables, and herb plants are grown rotationally. I just love having a tour around this garden to take a look at plentiful sorts of tropical fruits and vegetables hanging on their stems: bananas, pineapples, papayas, dragon fruits, bitter gourds, hydroponically grown Chinese cabbages, swamp cabbages, and many more. I take a walk around the garden led by a chef who teaches me lots of interesting things about what my palate was going to indulge in. On arrival day, upon disembarking from the domestic flight, operated by a local third party, every passenger receives an Equator Crossing Certificate with their names, dates, sectors, and other details specified. What an experience is that? 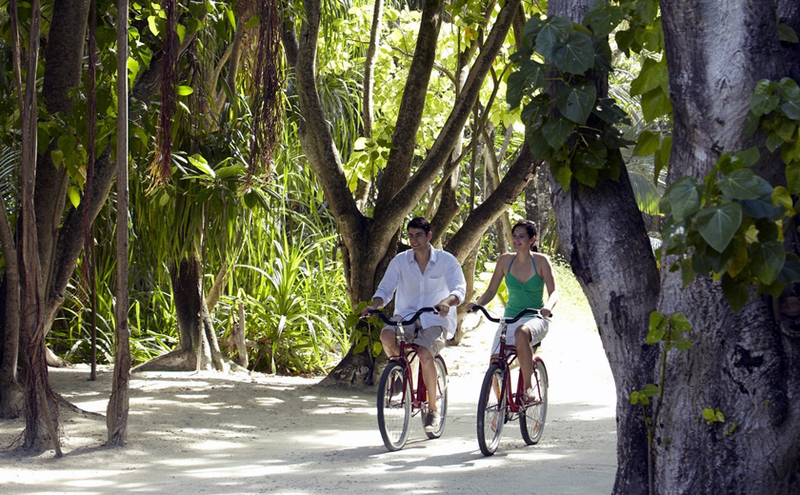 Try biking around the resort with its Polygon high-quality bicycle, one of the most comfortable bikes I have ever ridden in resorts in the Maldives, from one end of the island to the other. 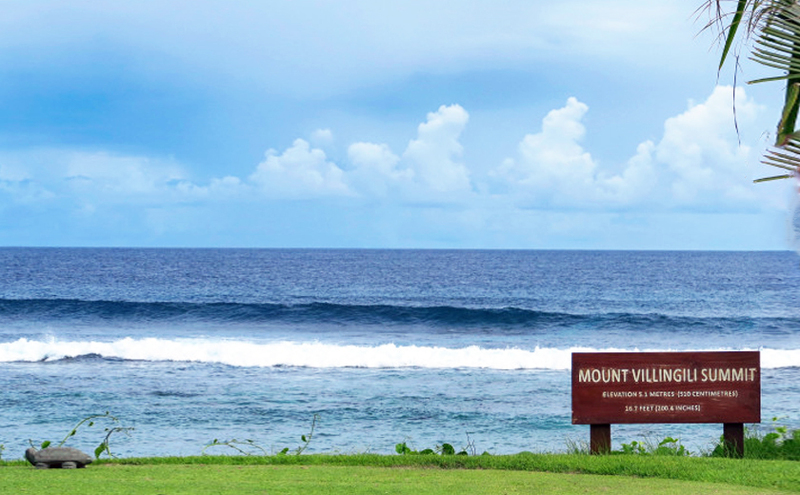 One of the ends is the nine-hole golf course, and another is where Maldives' highest summit, Mount Villingili is nestled at. 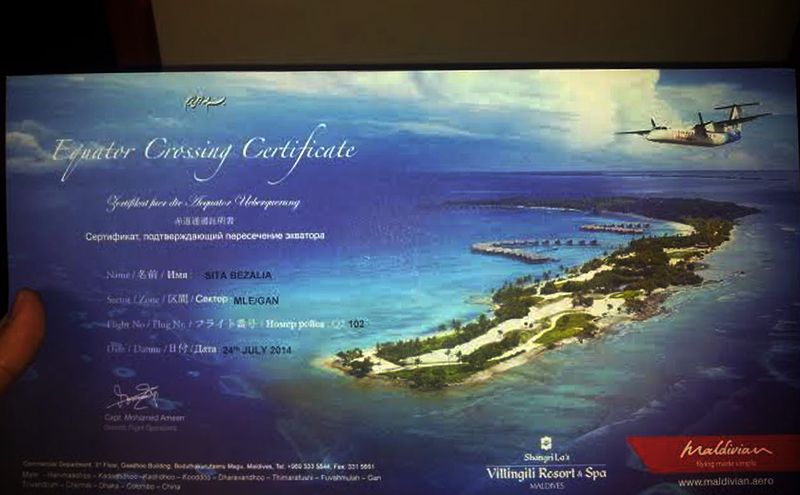 You can even get a Mount Villingili Certificate for a fee. 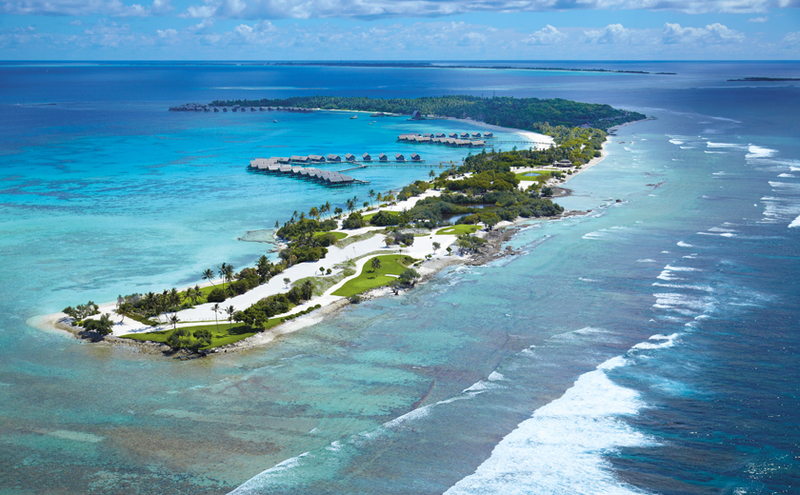 As the global warming is gaining momentum, all resorts have been taking steps to combat it, and Shangri-la's has unique ways of doing so, one of which is by building fish houses. I am first taken on a tour around the vicinity of the Eco Center. I learn that beach hibiscus has only a day of life; there is a plant called half flower; local people used to brush their teeth using sand, and many other interesting facts. My fish house is made of flat pieces of dead coral and cement to put them together. I shape it into a cave. Once it is dry, with a metal plate that has numbers written on it, it would be settled into the ocean. 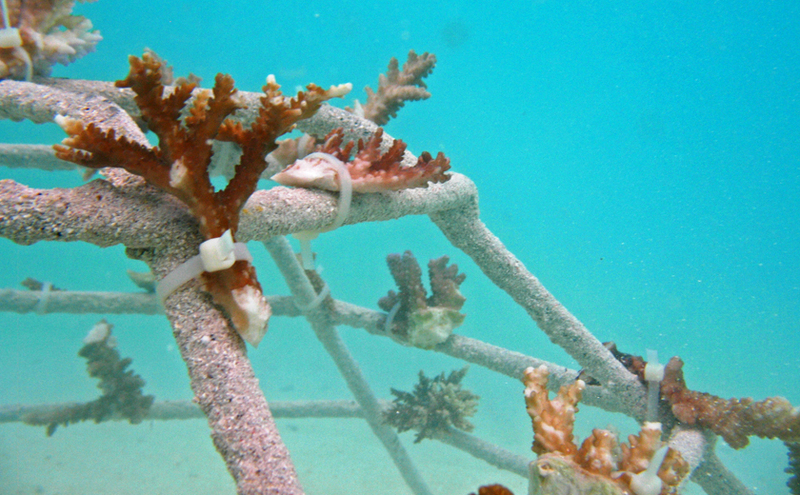 Marine specialists will grow some corals on the house, and voila, you have just contributed to saving Mother Earth! 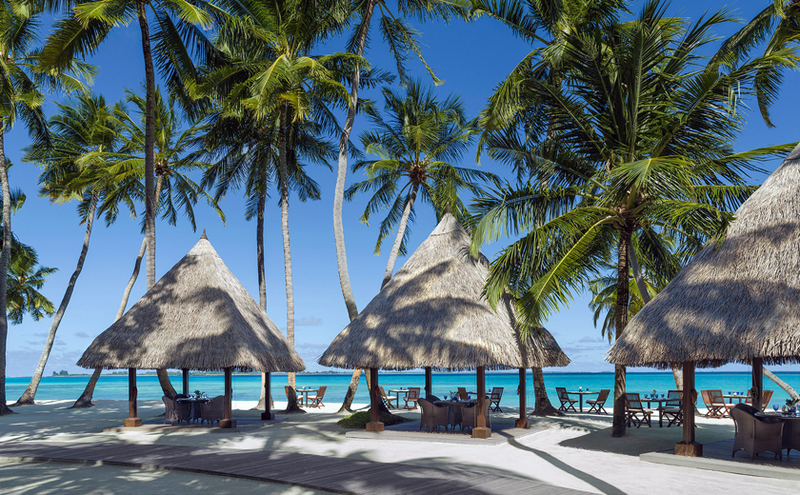 Shangri-la's is the epitome of hospitality in its true essence, where utmost comfort and luxury are prioritized along with sincere smiles and services that come from the bottom of the staff's heart.